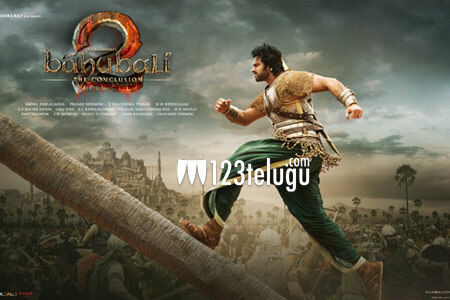 Even as the hype around the most eagerly awaited movie of the year, Baahubali The Conclusion, continues to shoot up with each passing day, certain pre-release glitches in Karnataka and Tamil Nadu are marring the euphoria to an extent. On Wednesday, Chennai-based ACE Media moved the Madras High Court, seeking a stay on Baahubali’s ​release in Tamil Nadu, citing unpaid dues of Rs 1.18 crore from noted Tamil distributor Saravanan of Sri Green Productions, who was releasing Baahubali across Tamil Nadu. The petition came for a hearing today and the bench, led by Justice K Kalyanasundaram, refused to order a stay on the movie’s release. The court also adjourned the next hearing to the 18th of this month.